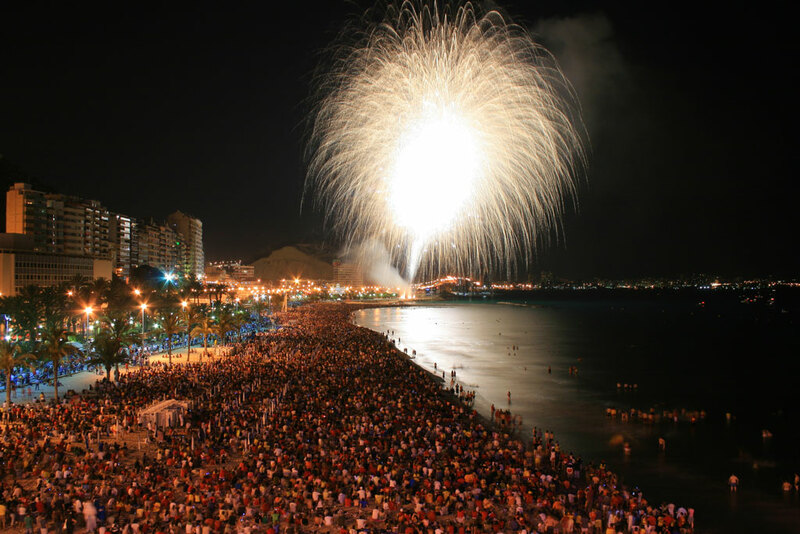 It is renowned for the quality of its sand, its palm tree boardwalk and its cafes. 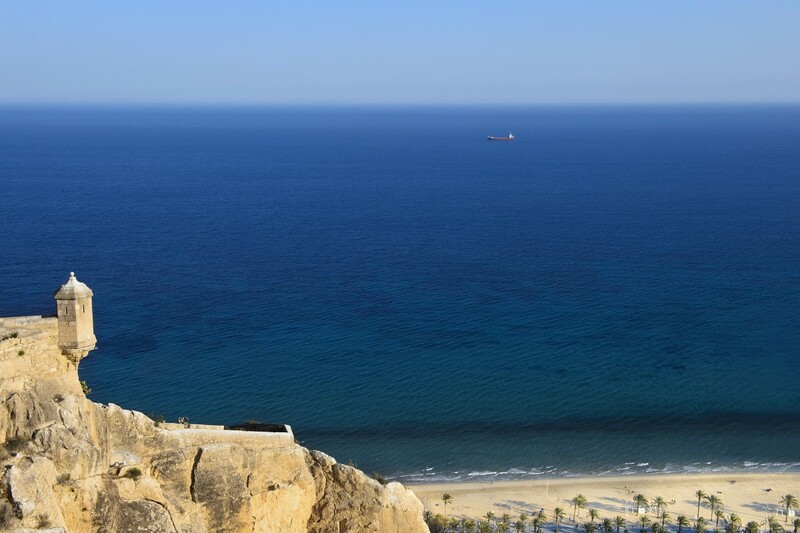 This, together with its proximity to the Old Quarter, makes this beach one of Alicante’s most well-known attractions. 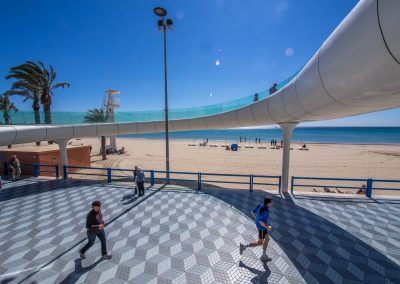 There are zones reserved for playing sports such as beach volleyball, and lots of car parking spaces nearby, both public and private. 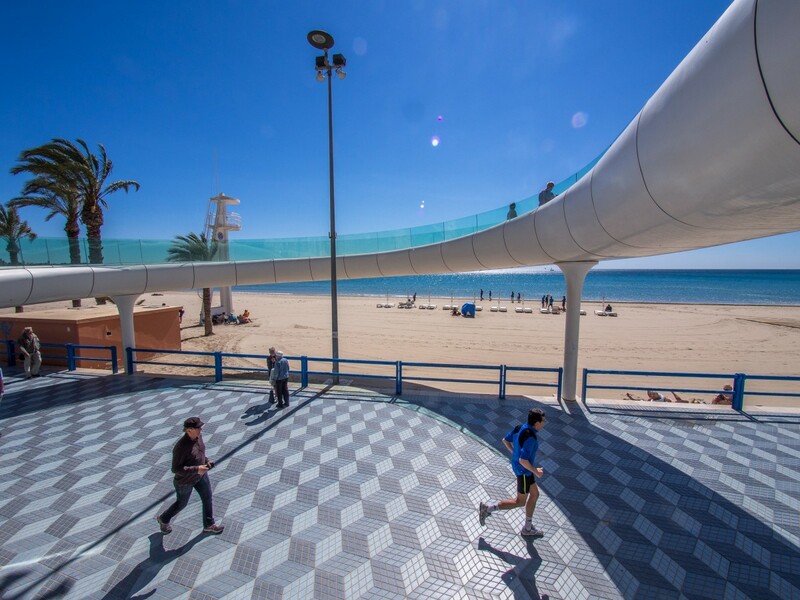 El Postiguet beach offers an accessible service, with recreational-educational areas aimed at people with mental disabilities, as well as a bathing/swimming assistance service for people with physical disabilities during the summer. 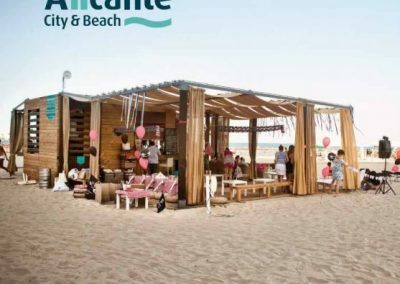 Restaurants and Beach bars knowed as “Chiringuitos”. 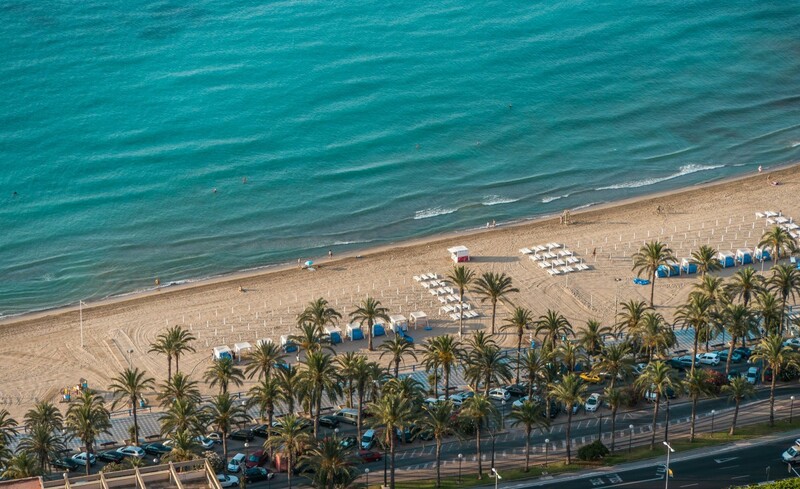 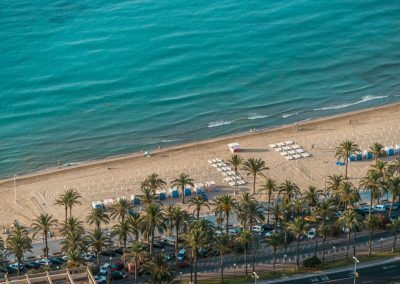 The city of Alicante offers an accessible beach service, with recreational-educational areas aimed at people with mental disabilities, as well as a bathing/swimming assistance service for people with physical disabilities during the summer. 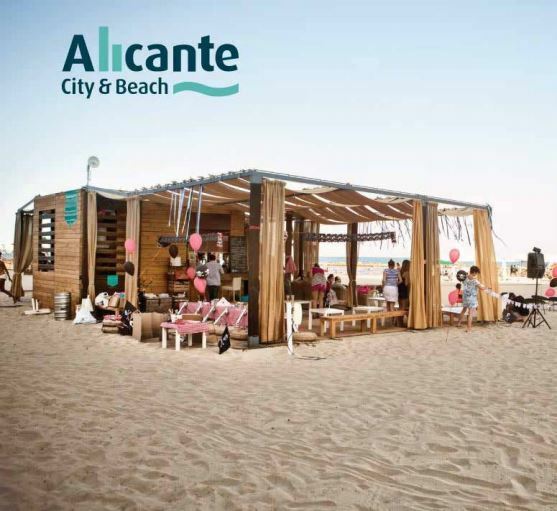 The accessible areas are located on the beaches of San Juan, Postiguet and in Saladar-Urbanova. 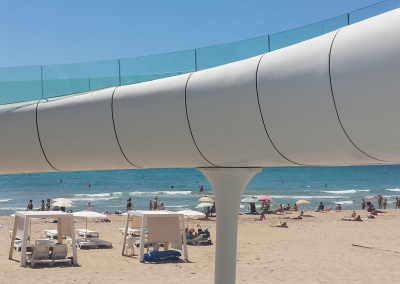 TRAM: Lines 1-2-3-4 ( Mercado).